This country requires a state selection. 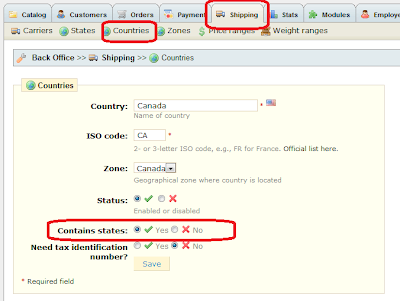 At PrestaShop version 1.3.0 or lower, by default, address does not include "State", if your address from countries like USA/Canada/China with "State", Paypal will returns above error. Here I explain in detail on how to fxi this problem. 1. 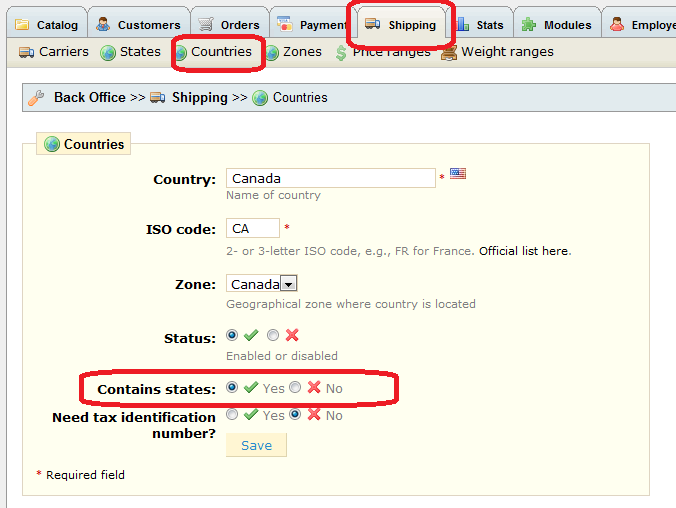 Configure your shipping country correctly if you are shipping to those countries use State. Add all states (provinces) into this table for those countries require State. 3. If you using Paypal 1.6 comes with PrestaShop 1.3.1 or lower, you need to make following changes on file /modules/paypal/redirect.php. For higher version, it is fixed already. After you make above changes, the errors should disappear. 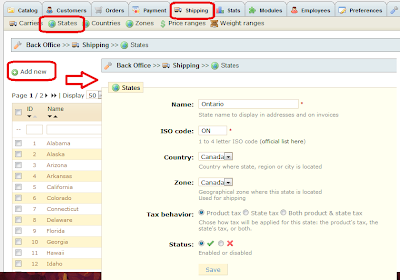 Please try ot create new account with new address with "State" data for testing. 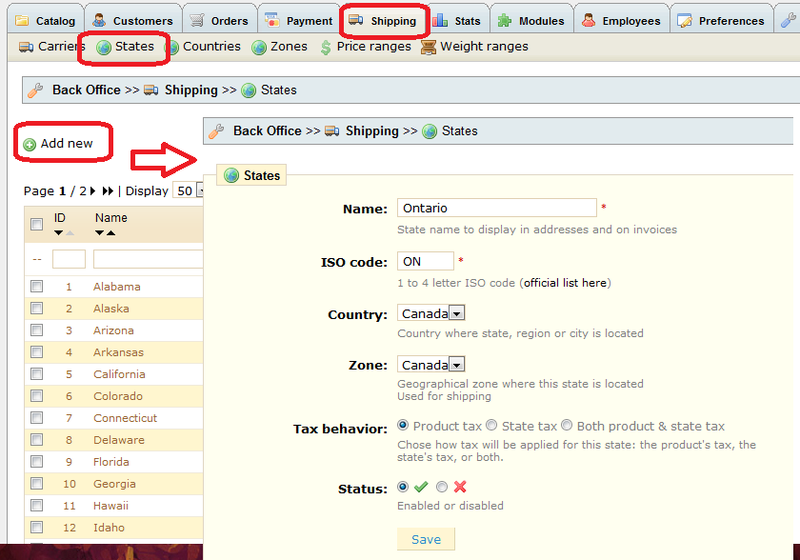 If you use existing address that does not have "State" data, the same error will occur. You need to fix those address data to make them work. It seems that I missed the file name and location on Step 3. Now I have added it and also get it highlighted.